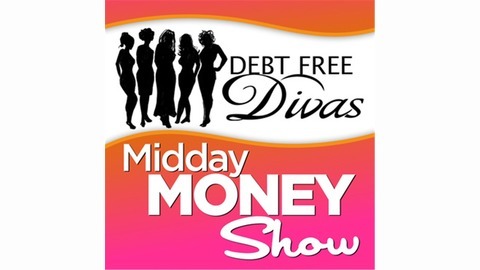 Join the Debt Free Divas - personal finance coaches who can help you win with money. We provide unCommon financial good cents! solutions to your common money struggles. The Divas are making finance fashionable. 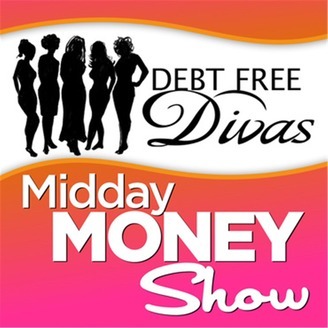 Your personal finances that is... Visit us @ www.debtfreedivas.org. Your FICO score is an indicator to banks and financial institutions of how dependable you are with money. We know the higher your score, the better. But just how high should you aim? We'll talk about that and why this three-digit number matters.